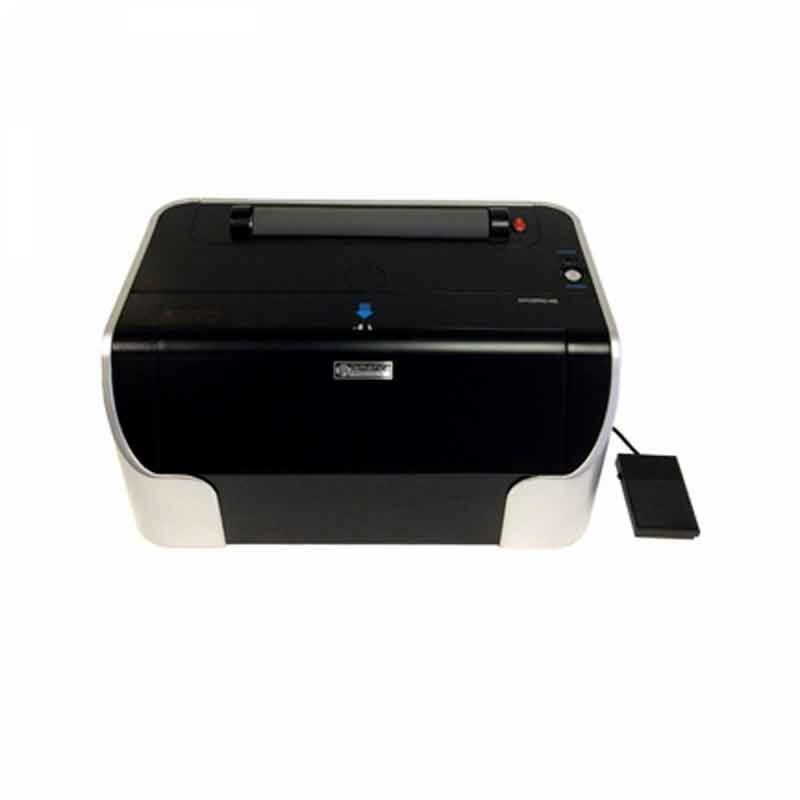 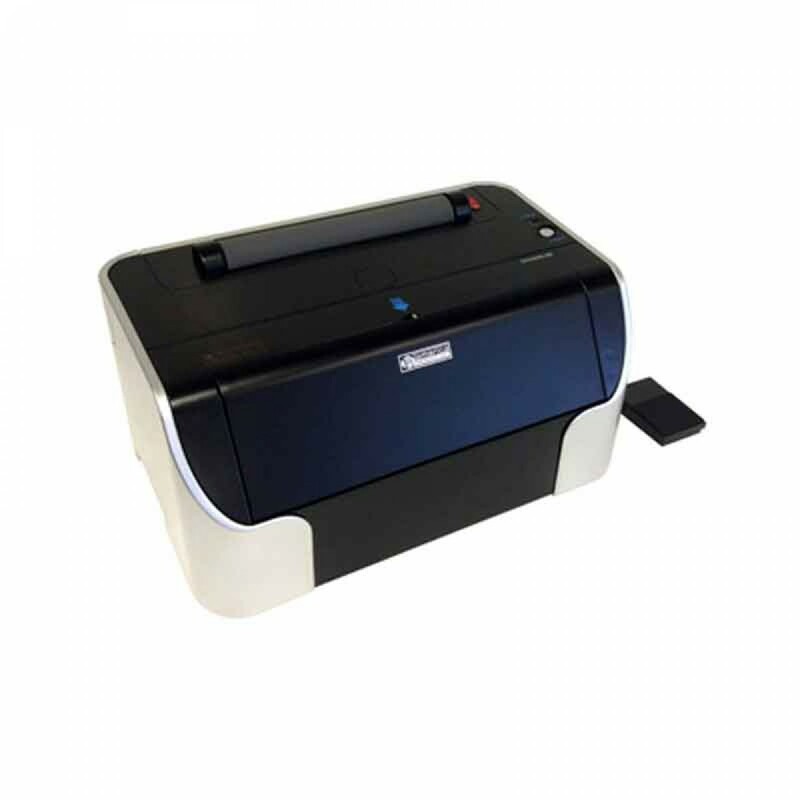 The Tamerica OfficePro-46E Electric Coil Punch and Electric Bind Machine saves time and money. 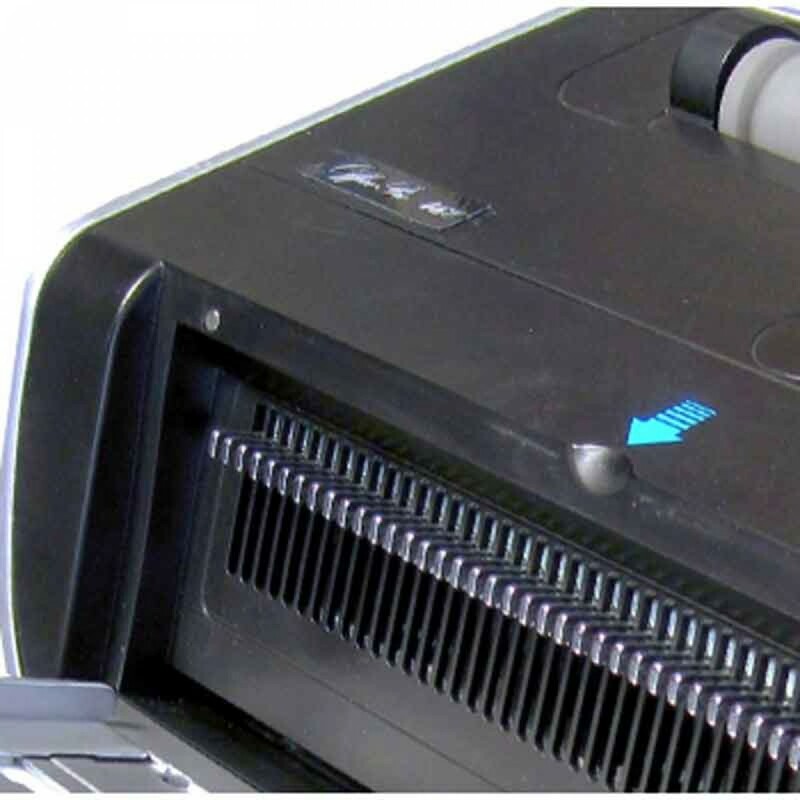 The Tamerica OfficePro-46E is an electric punch and binding machine. 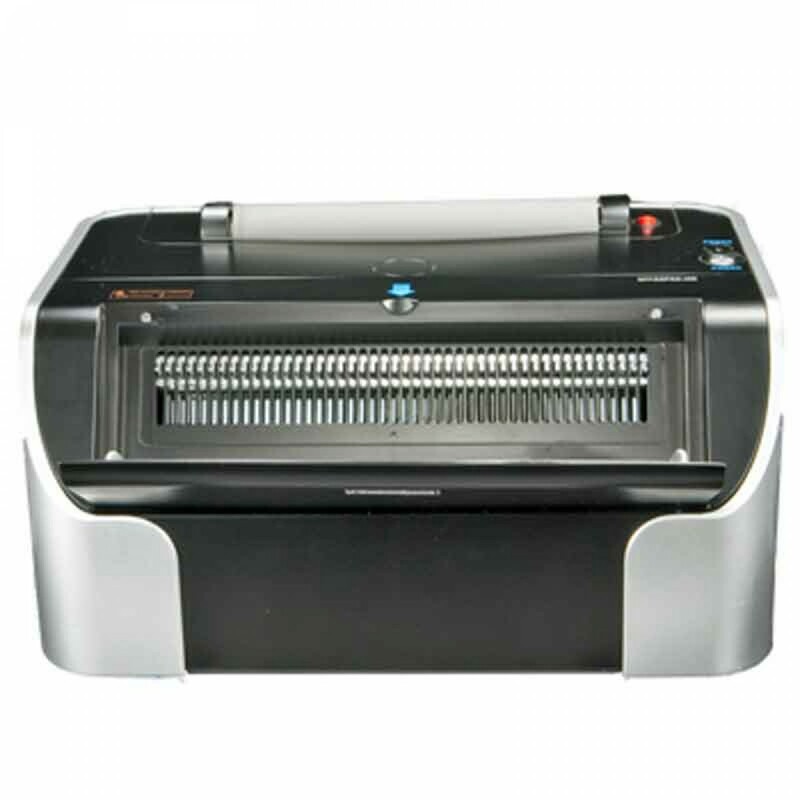 It has a punching capability of 20 sheets of paper at a time. 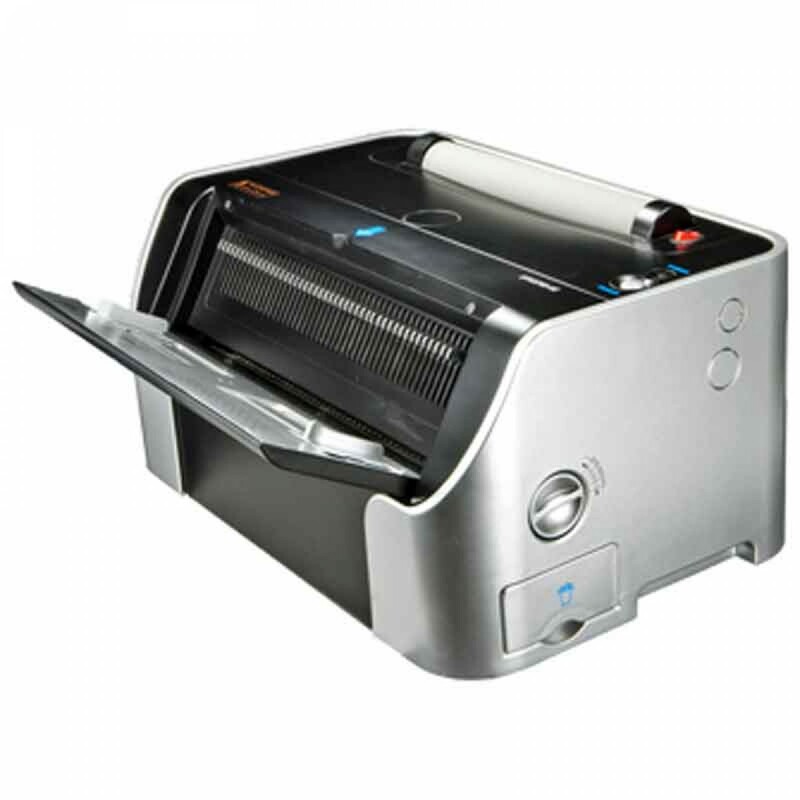 Save today on the Tamerica OfficePro-46E Electric Coil Punch and Electric Bind Machine from MachineRunner.com.